Boulder has an amazing views and even architectural achievements. We are local company in Colorado offering storage facility in a few different areas. Whatever your motivations in visiting or exploring the city, it is best that you take advantage of auto shipping services. With auto transportation, we are local in Colorado and can offer shipping for your vehicle from and to any location in continental US. The great thing about car shipping service is that you can simplify your move to Boulder. You no longer need to drive for hundreds of miles or worry about inns and hotels where you can stay during your travel. When you sign up for a professional service, the team can do the work for you and move your car to a desired destination in Boulder. We understand this requirement, and this is the reason why we offer different options when it comes to car shipping. As a leading provider based in Colorado, we can offer you door to door shipping, port to port shipping, terminal to terminal shipping and even coast to coast shipping. Each type of shipping option has its advantages for different kinds of customers. If you need to protect a vintage car or secure a brand new sedan, then the door to door shipping service can work. With door to door shipping, you wait for your car right at your door step. Call us at 303-214-0270 to learn more about these shipping options! 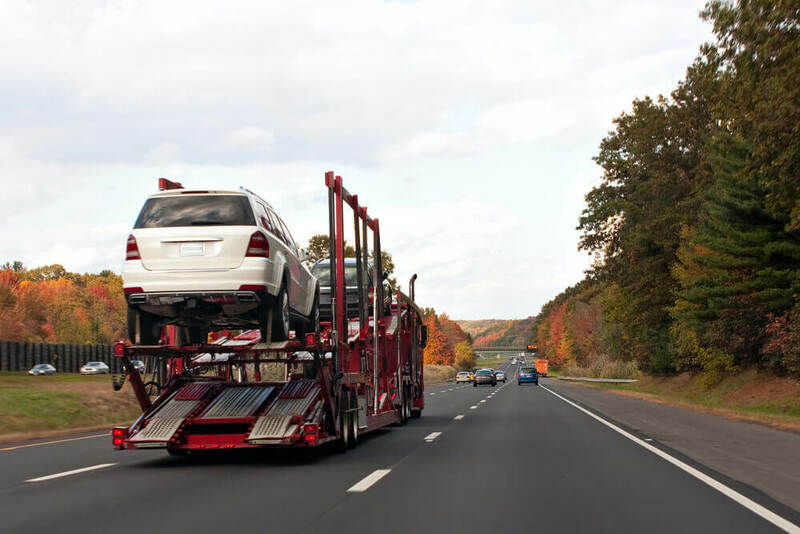 We are in the business of providing individualized and customized car shipping services to customers who plans to move into or out of Boulder. As bonded company with General Liability Insurance of up to $1,000,000, you can be sure that your vehicles will remain safe and secured at all times during transit. Talk to us by calling 303-214-0270 to sign up for our services, or to get consultation services.